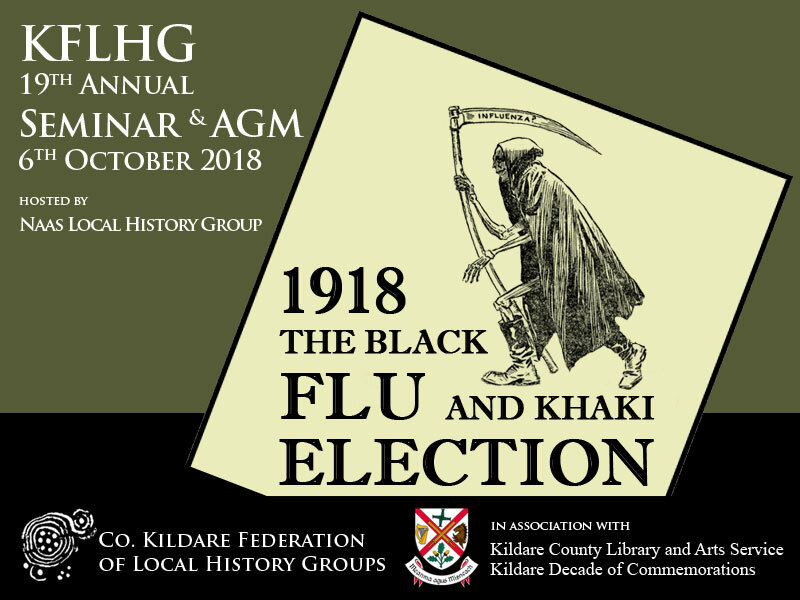 The County Kildare Federation of Local History Groups have announced details of the 19th Annual Seminar & AGM titled The Black Flu and Khaki Election, 1918. The seminar and AGM will be hosted by Naas Local History Group in association with Kilare County Council’s Library and Arts Services and will take place on Saturday the 6 of October, 2018, in the Osprey Hotel, Naas, Co. Kildare. Dr. Ida Milne is author of Stacking the Coffins: Influenza, war and revolution in Ireland, 1918–19. Dr. Milne will give a talk on how the 1918-19 influenza pandemic disrupted Irish society and politics. Stilling cities and towns as it passed through, it closed schools, courts and libraries, quelled trade, crammed hospitals, and stretched medical doctors to their limit as they treated hundreds of patients each day. It became part of a major row between nationalists and the Government over interned anti-conscription campaigners. When one campaigner died days before the 1918 general election, Sinn Féin swiftly incorporated his death into their campaign. Survivors interviewed by the author tell what it was like to suffer from this influenza; families of the bereaved speak of the change to their lives. Stacking the coffins is the first Irish history of the disease to include statistics to analyse which groups were most affected. It also draws on the memories of child sufferers telling their stories. The members and electors of the first Kildare County Council of 1899 were confidently preparing for a Home Rule Ireland, securely within the British Empire, and with a Parliament in College Green. A quarter of a century later the Ireland they lived in was entirely different to what they had looked forward to. This is the story of how the council conducted local government in Kildare, from the peaceful revolution at its beginning, through the trauma of the Great War, the Easter rising and the subsequent conflict and civil strife, to emerge in a partitioned Ireland in the 1920s which they had never envisaged. 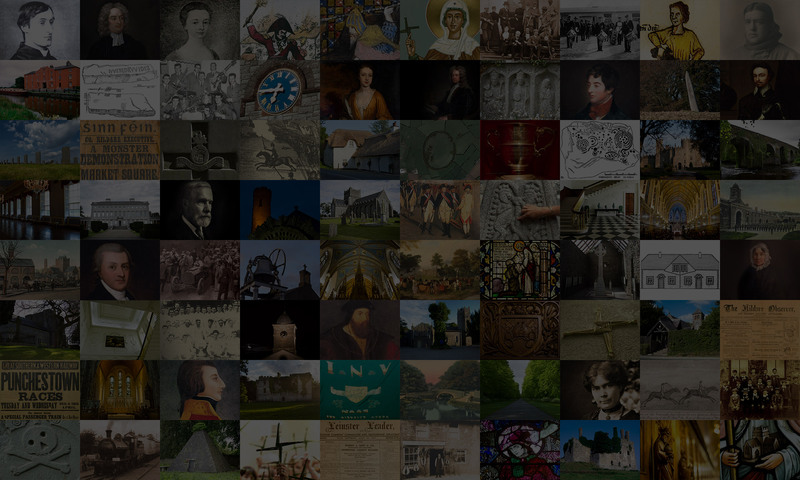 15.50 p.m. Society Speak for members of the Co. Kildare Federation of Local History Groups to outline each groups’ activities since the last AGM.